Is your website a strategic component of your lead generation strategy? If not, do you wish it was? Designing a site that maximizes buyer interactions and helps move prospects into the sales funnel isn't a small task. As the year draws to a close, now is the perfect time to focus on optimizing your website for lead generation, just in time to ring in the new year. 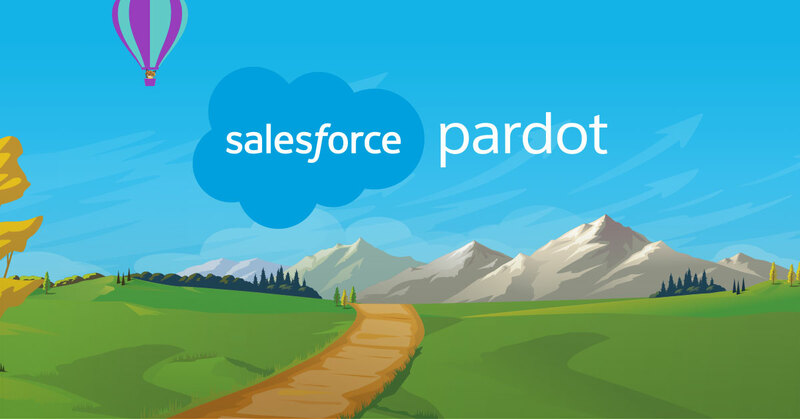 Join us to learn how the Pardot marketing team used our own technology to transform our website into a lead-generation machine. Whether you feel like you've gotten the most out of your website or you know you've got some work to do, you will learn strategic, practical ways to turn your website into a primary source for leads, deliver personalized experiences to visitors, and generate more pipeline.